For some distant worlds, carbon monoxide may actually be compatible with a robust microbial biosphere. Researchers find a possible explanation for the odd configuration of planets outside our soloar system. Scientists have found evidence for ocean oxygenation happening at an earlier date than the Great Oxygenation Event. Results of a new study offer clues to how life started on Earth and where else in the cosmos we might find it. 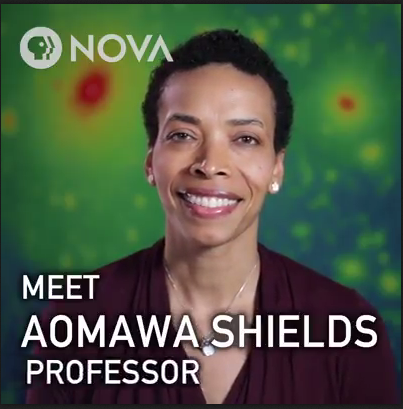 A video clip from Nova features astrobiologist Aomawa Shields sharing the unique path that led to her career. 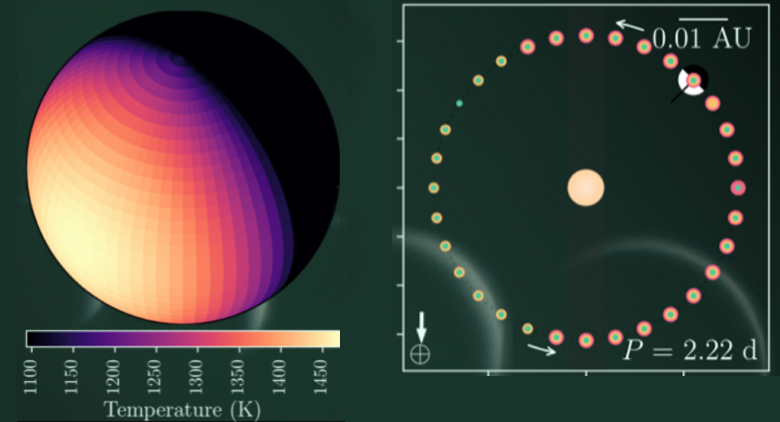 A sample of a thermal map of an exoplanet (left) and the corresponding position on an orbital diagram (right). Source: A.D.Adams/NASA Ames Research Center. Members of the NASA Astrobiology Institute based at NASA Ames Research Center team have published a paper describing a thermal model applied to light curves of planet-bearing stars. The model accurately reproduces much of the large-scale data of existing full-orbit photometry captured by the Spitzer Space Telescope, including the timescale of heating/cooling, the time positions of minimum and maximum flux, and depths of transits and secondary eclipses. 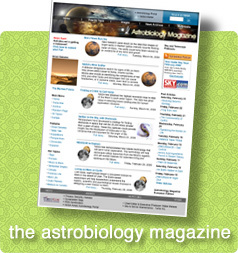 “Reassessing Exoplanet Light Curves with a Thermal Model” is published in the Astronomical Journal. 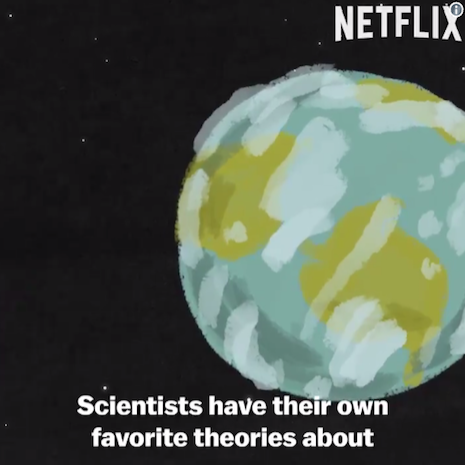 NASA Astrobiology Institute (NAI) Georgia Tech team postdoctoral fellow Kennda Lynch and several astrobiologists are featured in the Netflix series Explained episode 9, “Extraterrestrial Life,” which digs into the probabilities of finding life in the universe. The episode was released on July 4, 2018. A preview with clips of interviews was tweeted by Vox. An article in Science describes the research of evolutionary biologists, including Matt Herron and Will Ratcliff, members of the NASA Astrobiology Institute’s Georgia Tech team, in examining the mechanisms that enabled the transition from single cells to multicellular life. Across a variety of organisms, the researchers found that a series of small genetic steps may have been responsible for the shift to multicellularity. The story includes this video highlighting the work happening at their lab. 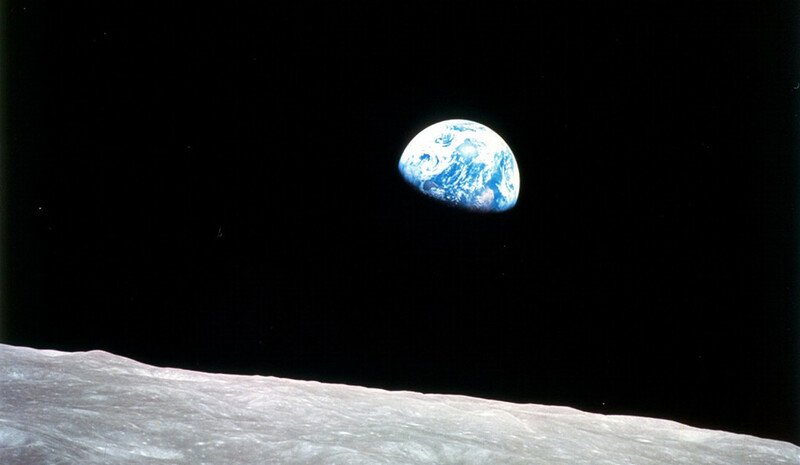 Scientists with the NASA Astrobiology Institute team based at UC Riverside have published a new paper providing explanation for why Earth’s early climate was more stable and warmer than it is today. The Oman Drilling Project is a multi-national investigation into the Samail Ophiolite, the world’s largest, best-exposed, and most-studied subaerial block of oceanic crust and upper mantle. Scientists are extracting and examining borehole samples from key locations within the ancient seabed to follow the journey of carbon from atmosphere to beneath the earth. The Oman Drilling Project video, produced by the Deep Carbon Observatory, provides a view of the landscape, the science, and the exciting potential discoveries that will increase our understanding of microbial ecosystems within extreme environments and the origins of life in the universe. Scientists Peter Kelemen (a member of the NASA Astrobiology Institute Rock-Powered Life team) and Alexis Templeton (PI of Rock-Powered Life) provide narration. The GCA sponsors a summer program (URAA) in which talented undergraduate students conduct cutting-edge research under the direction of GCA scientist-mentors. The students present summaries of their research objectives and findings during an end-of-term session delivered both locally and over the internet to the NAI as a whole. The Class of 2018 will present on Thursday, August 2nd at 1-2 PM EDT in Building 34, Room W130. You are invited to attend, either locally or remotely. From Habitability to Life on Mars, a new book edited by SETI Institute scientists Nathalie A. Cabrol and Edmond A. Grin, with content by authors directly involved in past, current, and upcoming Mars missions, is now available! 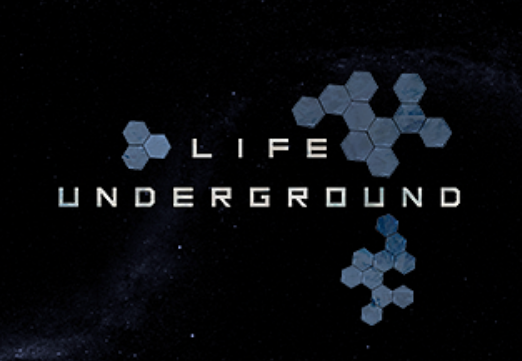 Life Underground, a game developed by the Game Innovation Lab at the University of Southern California, takes players on a journey into the depths and extremes of the Earth, and it’s available to download! Free copies are available to students, educators, and reviewers. For more information and to download the game, visit the Game Innovation Lab website. Researchers have uncovered details about the versatile energy metabolism of the thermoacidophilic archaea, Acidianus strain DS80. This organism grows both autotrophically and heterotrophically with a range of electron acceptors. The new study examines the growth response of strain DS80 to varying electron acceptors (sulfur, ferric iron, or oxygen), and the amount of CO2 assimilated into biomass under each set of conditions. The study ties carbon sources used by DS80 to electron acceptor availability. Microbial metabolism is essential in global biogeochemical cycles that affect the habitability of Earth. Studying the activities of microorganisms and their role in the environment is useful for understanding our planet, and provides insight into more general principles of habitability that could be applicable to other worlds. The study, “Electron Acceptor Availability Alters Carbon and Energy Metabolism in a Thermoacidophile,” was published in the journal Environmental Microbiology. 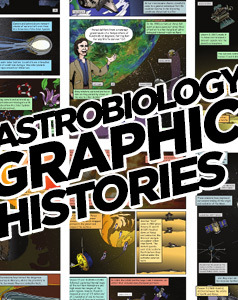 The work was supported by NASA Astrobiology through the Exobiology Program and NASA Astrobiology Institute. Granite is a record keeper of the history of continental movement, volcanic activity, and thermal properties of Earth’s upper crust, going back as far as 4.4 billion years ago. Michael Ackerson and his team have analyzed granite rock samples found in Yosemite National Park, and their study reveals evidence of mineral crystallization occurring at a much lower temperature than previously thought possible—around 100-200 degrees cooler than currently assumed. 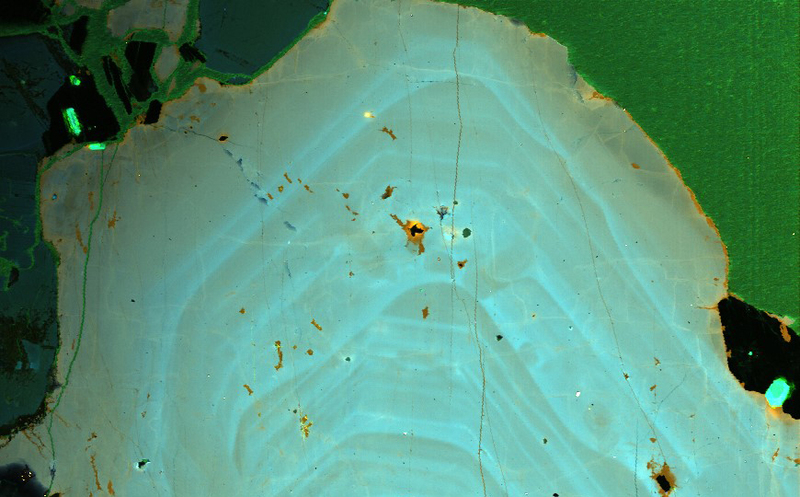 This discovery has the potential to change the larger picture in our understanding of the geology of Earth’s past, including crust and magma formation, and the link between volcanoes, ores deposits, and granite. The paper, “Low-temperature crystallization of granites and the implications for crustal magmatism,” is published in Nature. A full press release is available through Carnegie Science. Left: SHERLOC will be mounted on the arm of the Mars 2020 rover. Image source: NASA. Right: Stromatolitic limestone as a Mars analog sample containing kerogen (dark regions) as a complex fossil biosignature, hosted by carbonate (light regions), which was successfully detected by UV Raman and fluorescence spectroscopy in this study. Image source: S. Shkolyar / J. Farmer. 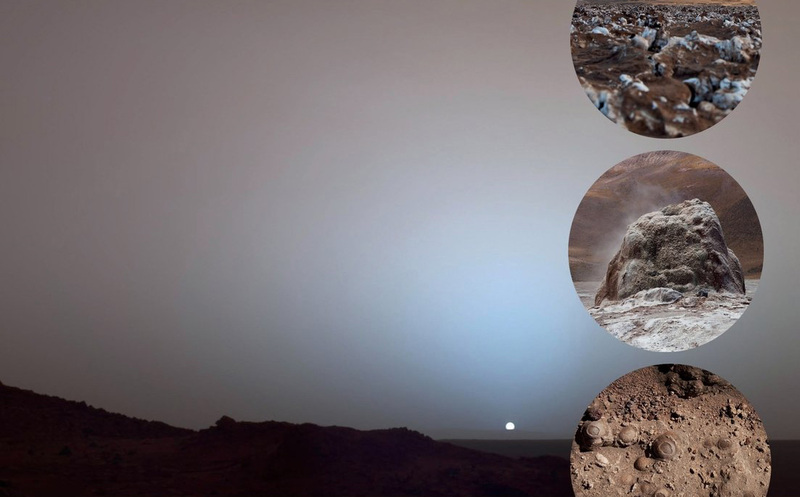 The upcoming Mars 2020 rover mission will hunt for signs of past microbial life and indications of habitable conditions on Mars. A device mounted on the rover’s arm, called SHERLOC (Scanning Habitable Environments with Raman & Luminescence for Organics & Chemicals), will aid in the detection of kerogens, fossilized organic materials in sedimentary rocks. 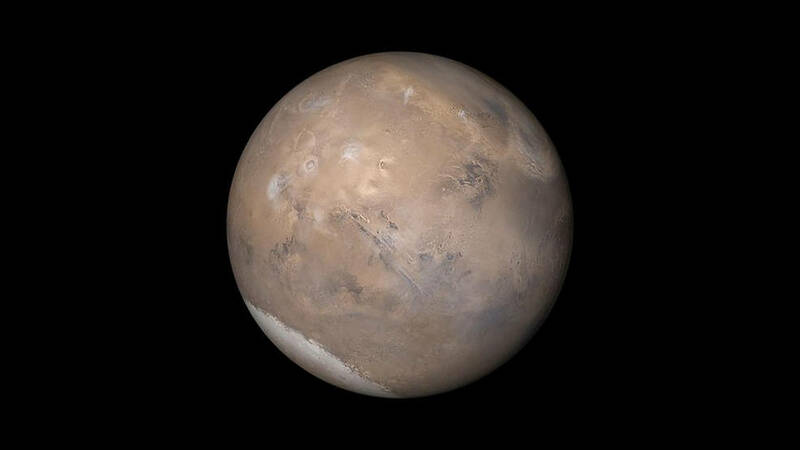 To inform NASA’s planning strategies for SHERLOC, Svetlana Shkolyar, a 2014 recipient of the NASA Astrobiology Early Career Collaboration Award, and her research team analyzed the capabilities of co-located time-gated Raman and fluorescent spectroscopy in detecting and distinguishing kerogen when scanning Mars analogue samples. The team’s findings, published in Astrobiology reveal promising results and highlight the value of combining co-located Raman and fluorescence spectroscopies, similar to those obtainable by SHERLOC, to strengthen the confidence of kerogen detection as a potential biosignature in complex samples. A recent study provides new constraints on the environmental conditions that were present on the ancient Earth. Previous approximations of early Earth’s climate and ocean pH vary dramatically, but the new study aims to provide more accurate estimates. This is important because these conditions could have profoundly influenced the origins and early evolution of life. April 29 - Seminar: "Building Minimal Synthetic Cells"
May 8 - Seminar: "Simulating Titan’s Atmosphere"
See a list of recent publications.